Orthodontics is the branch of dentistry that focuses on the diagnosis, prevention, and treatment of irregularities, including malocclusion or “bad bite.” Artistic Dental at the biltmore dentists Drs. John Dougherty and Prabidhi Adhikari offer a wide variety of affordable treatment options. They have years of experience with standard and more complex dental care for children, teens, and adults for those in need of an orthodontist. At Artistic Dental, we know that straight teeth can really improve your self-esteem, as well as your willingness to smile. In addition to traditional metal dental braces, we also often recommend less noticeable ceramic braces or Invisalign® for adults. 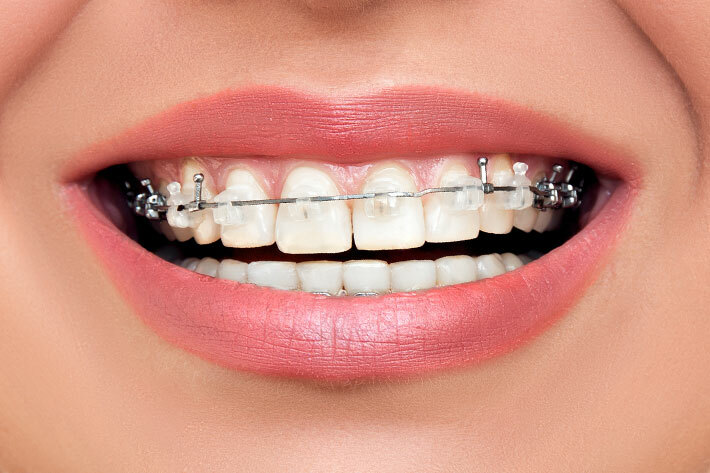 Traditional metal braces are sleeker, smaller, and more comfortable than they used to be and are still the most common type of dental braces used. They require periodic tightening so pressure can gradually straighten your teeth and align your jaw. 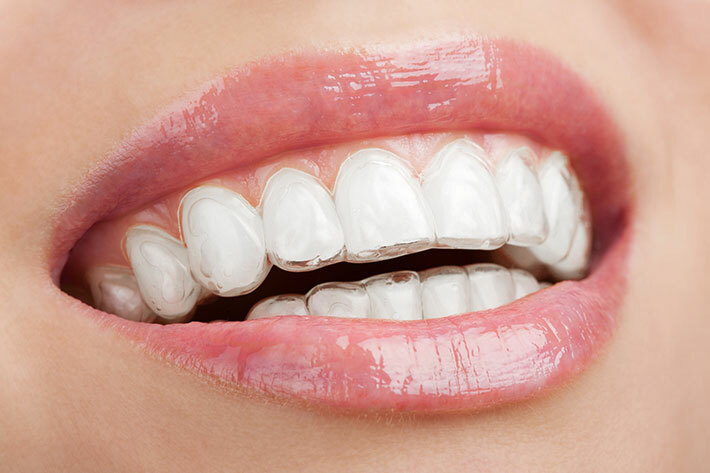 Ceramic braces are strong and come in varying levels of transparency. 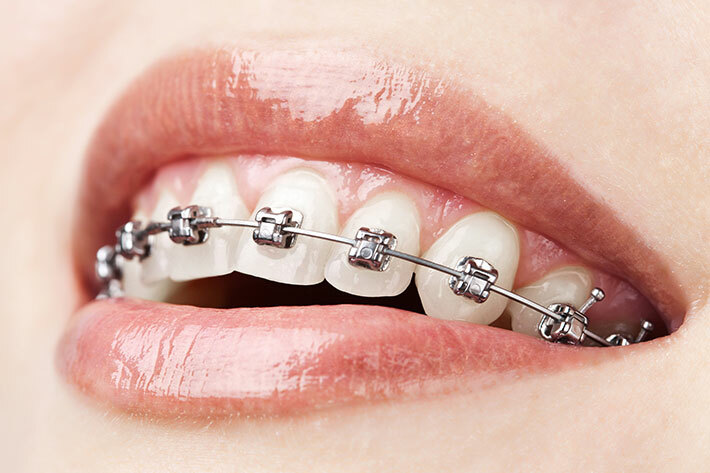 Since ceramic brackets can’t withstand as much pressure as metal brackets can, they are not recommended for people who need extensive treatment. 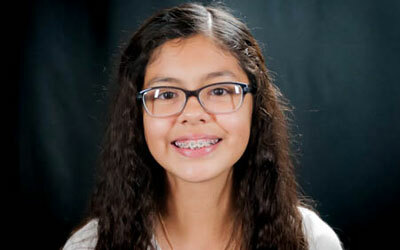 Invisalign® allows orthodontists to straighten teeth effectively. Invisalign® uses a series of aligners instead of the brackets and wires you’re used to seeing, which makes it difficult for people to tell you’re wearing them.